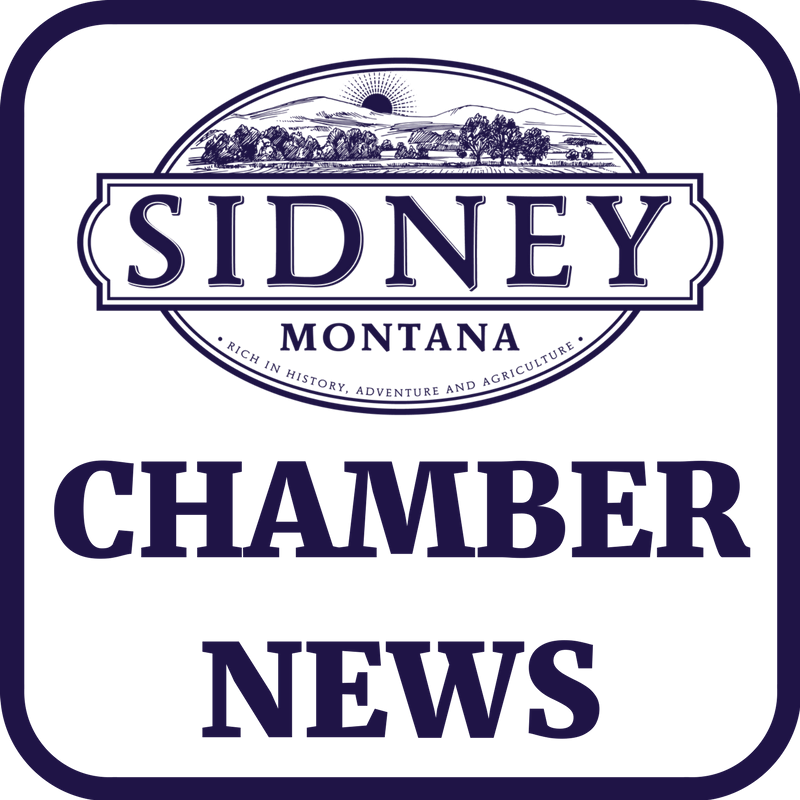 Published Wednesday mornings at 6:00 am MST, our Chamber Newsletter offers readers insights into the Chamber's current projects, our members news, and events throughout the community. Sign up to receive our weekly newsletter here. 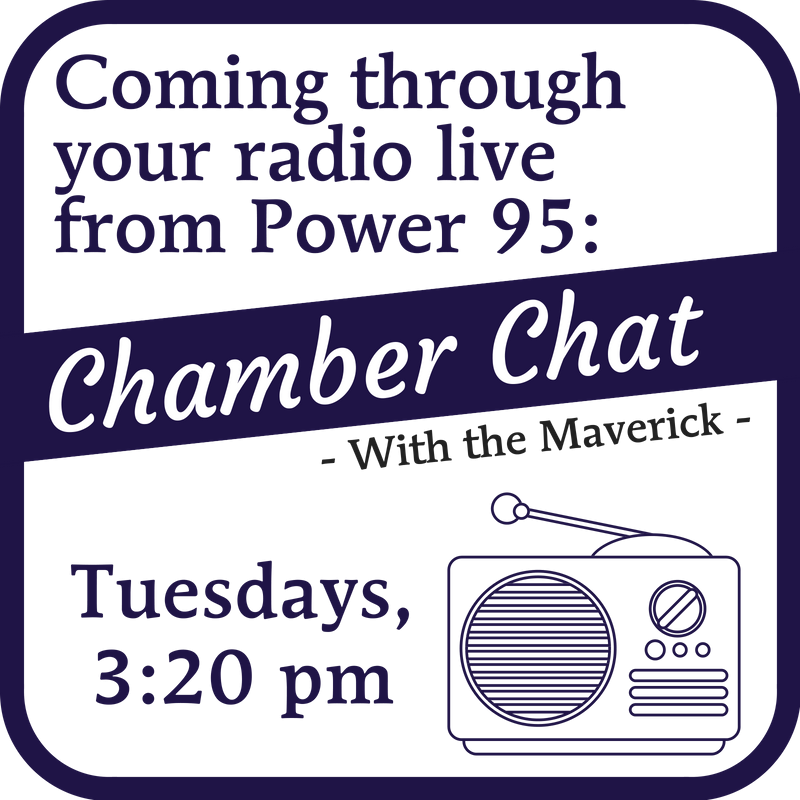 A weekly series with Power 95.1FM where we discuss what's happening at the Chamber and how you can get involved.